The emergency on Manus Island has sparked a renewal in the refugee rights movement, with large numbers of new activists coming to their first demonstrations. It has also inspired a range of creative direct actions, including acts of civil disobedience, which have complemented the large protests in the major cities and significant protest actions across regional towns and centres. Riots swelled in Paris for a third night on March 29, with hundreds of people protesting against police brutality and the recent killing of a Chinese man, Shaoyo Liu, on March 23 by police. Riot police hurled tear gas at the crowd as demonstrations continued, with a police car firebombed, three officers injured and 35 people arrested. Charlotte, North Carolina, September 22. 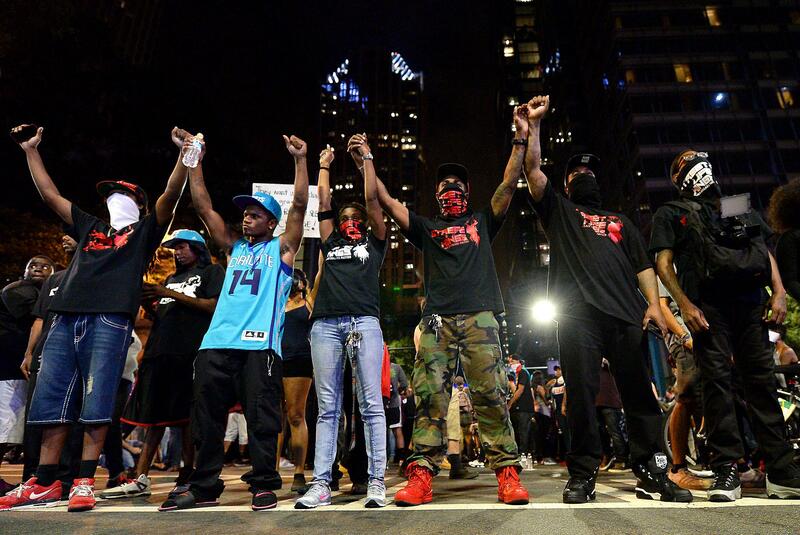 Protests and tear gas have filled the streets of Charlotte, North Carolina nightly since the murder on September 20 of Keith Lamont Scott, a 43-year-old African American, at the hands of police in yet one more case of racial profiling. Mobilisations are facing growing levels of police repression. Paris, September 15. More than 170,000 workers and students joined more than 110 protests across France on September 15 against new labour laws that dramatically deregulate France’s labour code.